Proverb: We are living in an immaterial world, a ghost world, and I am an immaterial girl - a ghost. “So you might think- with all of the atrocities in the world, all the division, all the inequality, all the horrifying rhetoric… is a library fundraiser really where my dollars would be best put to use? My answer is- absolutely YES. Tompkins County Public Library’s Readathon of 2016! 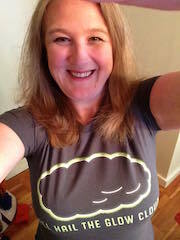 https://www.givegab.com/p2p/2016-readathon-for-tcpl/nora-snyder or bring donations with you to the event. 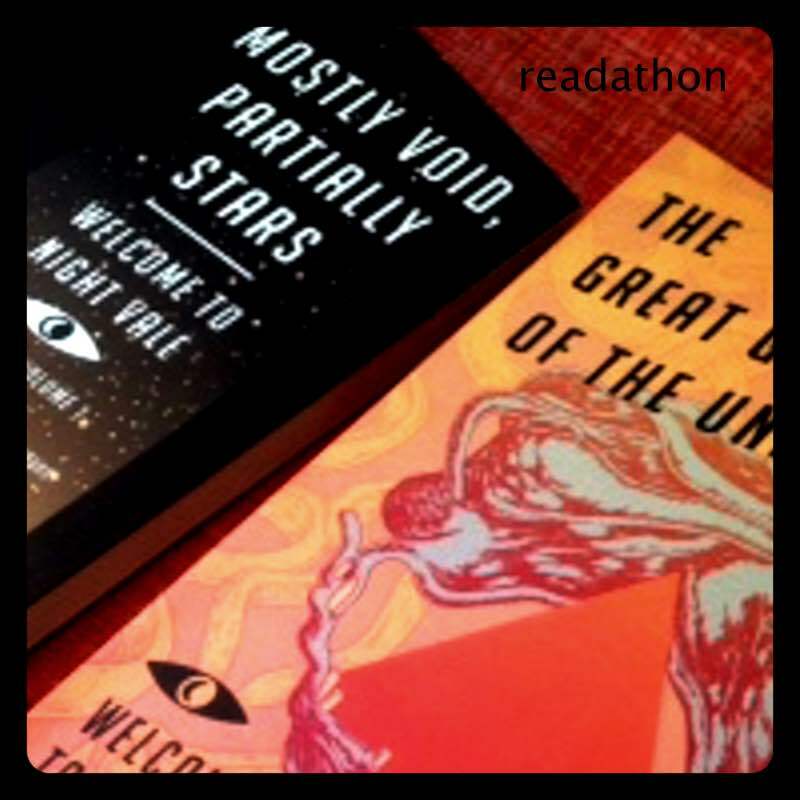 It is fortuitous that Joseph Fink and Jeffery Cranor’s Welcome To Nightvale compendiums, volumes 1 and 2 (Mostly Void, Partially Stars and The Great Glowing Coils of the Universe respectively) came out just as I was considering getting involved in the Readathon. That coincidence pretty much sealed it. 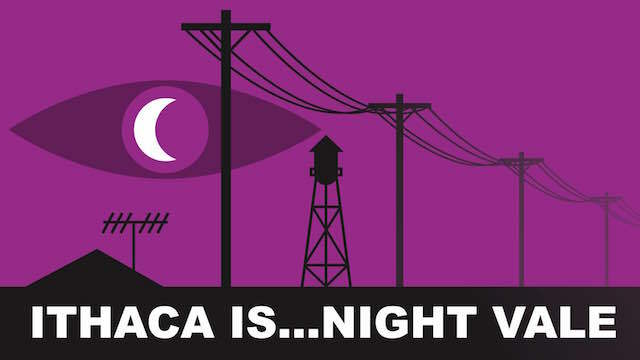 I can think of no better way to honor the library and its many wonderful services for our community than by sharing tales from the podcast Welcome To Nightvale– where the Lovecraftian bloodthirsty librarians would be in slumber by 9pm and we would be free to tell tales of the horrifying Summer Reading Program, with its tagline “Catch the Flesheating Reading Bacterium!” and Nightvale’s Poetry Week where every citizen is required to write hundreds of poems. Nonstop poems. Enforced strictly by the Sheriff’s Secret Police. Last year my husband volunteered to photograph the Readathon for the library and I ended up tagging along. I immediately felt a heart connection to what was happening. From noon on Friday until noon on Saturday, readers took the stuffed chair center stage, right on the sidewalk in front of the library. Readings continued all through the night, with the public’s faces changing over time as they stopped to listen in the folding chairs arranged in front. Each reader chose their own material. It was diverse and personal. It was about respect and love for literature, but it was also about community. About connecting as individuals, having an experience together, getting to know each other and uniting in support of one of our most loved institutions. And listening intently to someone’s voice as they weave a tale. Experiencing this level of intimacy and comfort in such a public venue is a beautiful exercise in vulnerability. So you might think- with all of the atrocities in the world, all the division, all the inequality, all the horrifying rhetoric… is a library fundraiser really where my dollars would be best put to use? My answer is- absolutely YES. So. Put your dollars where the stories are. Its an excellent investment. An investment in ourselves, our healing, and our future.